An Ohio woman who faked cancer and took almost $9,000 in donations from her community was sentenced to nine months in prison for her crimes Friday. Kimberlie Gustwiller pleaded guilty in May to lying about having cancer, and collecting money for "medical bills," according to WTOL. Gustwiller set up a GiveForward drive called "Support Kimmie," in which the single mother claimed to have been diagnosed with Stage IV non-Hodgkin’s lymphoma, and appeared in photos with her hair dyed pink and shaved into a Mohawk. The drive no longer appears on the site. 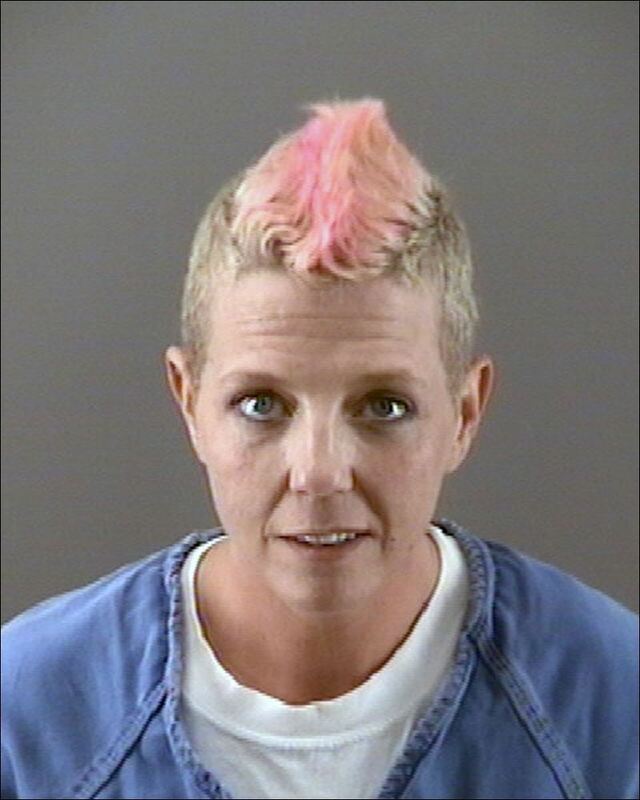 Gustwiller was still wearing the extreme hairstyle when North Baltimore, Ohio police arrested her in September 2012 on charges of theft from an elderly person or disabled adult, the Toledo Blade reported after a grand jury indicted the woman in November. Outrage swept the small town of North Baltimore in the wake of the charges against Gustwiller. "To be honest, this whole community was pretty much hoodwinked," North Baltimore Police Chief Allan Baer told WNWO at the time. At her sentencing, Gustwiller told Judge Alan Mayberry that she had been battling addiction when her lie got out of control. The judge responded by telling Gustwiller that her lie was an insult to people who have battled cancer, and that he wished he could give her a longer sentence. In addition to her prison sentence, Gustwiller was ordered to pay back more than $4,600 of the donations that she had received.